Peppermints seemed to be a favorite cowboy candy in the Old West, when available. They were tasty, portable, and at least the cowboys thought they covered up the smell of other vices. And they provided other uses too. While the origin of peppermint candy is unclear, historical accounts reveal peppermint oils have been used since ancient times to calm the stomach and for other remedies. Farmers in Europe began commercially growing the plant, which is a natural cross between watermint and spearmint, in the late 1700s. Oil of peppermint contains menthol that is an antiseptic and anesthetic. 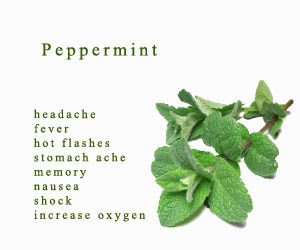 Chewing a few peppermint leaves is thought to relieve a toothache. Indigestion, cold and flu sufferers can find some relief by drinking peppermint tea. However, peppermint tea can cause insomnia and it is therefore best avoided at night. Peppermint oil is useful in combating flatulence and mild indigestion. Many over-the-counter stomach aids contain peppermint to both enhance the taste as well as the effectiveness of the medicine. However, in a strange bit of irony, peppermint is something of a trigger food for many suffering from acid reflux and may cause their symptoms to worsen. Indians were already aware of the importance of mint, though they were growing different species of mint, native to North America. The settlers brought peppermint and other non-native mints with them and they quickly became naturalized and spread. Some sources state commercial peppermint history in the United States is believed to have begun in Wayne County, New York in the early part of the 1800s. 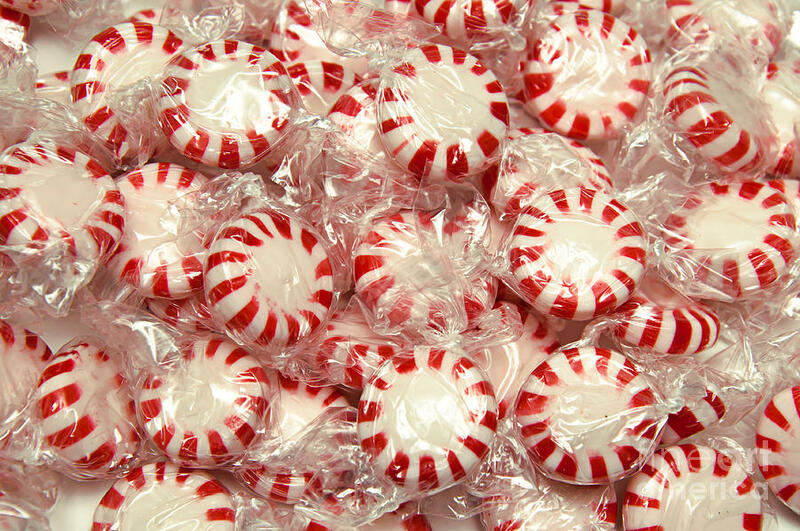 Others mention the first commercial growing of peppermint in the U.S. began in 1790 in the state of Massachusetts. Smith Kendon developed Altoids® in 1780 to relieve intestinal discomfort. A recipe for straight peppermint candy sticks, white with colored stripes, was published in 1844. The first historical reference to the candy cane being in America goes back to 1847, when a German immigrant called August Imgard decorated the Christmas tree in his Wooster, Ohio home with candy canes. The growing popularity of mint flavored toothpaste, gum, and candy at the turn-of-the twentieth century created a domestic market for high quality peppermint and spearmint oil. In 1912, Clarence Crane of Cleveland, Ohio invented a mint flavored hard candy that had a strong resemblance to a lifesaving ring that you throw out to someone in distress in the water. In the 1930s, LifeSavers® salesmen made their rounds in distinctive cars shaped like a roll of LifeSavers® candy. They experimented with a variety of flavors, but Pep-O-Mint, flavored with mint, was always one of their most popular flavors. Mint was so valued in Egypt that it was used as a form of currency. In the Bible (Luke 11:39) Jesus tells the Pharisees: But woe unto you, Pharisees! For ye tithe mint and rue and all manner of herbs, and pass over judgment and the love of God: these ought ye to have done, and not to leave the other undone. 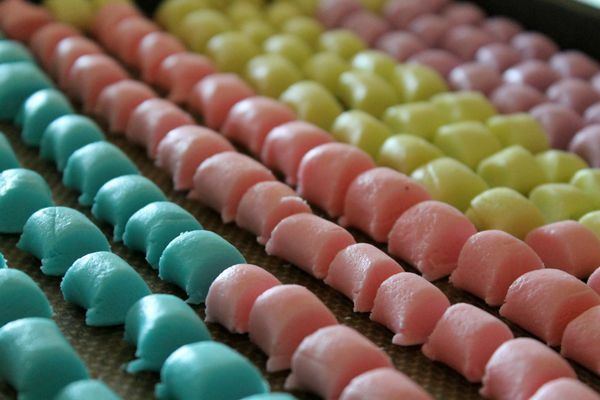 In 1847 Oliver Chase invented a machine for cutting lozenges and the fabled Necco Wafer® was born. In the 1880s Wunderle Candy Company created candy corn. In 1896 Leo Hirshfield, a New York confectioner, introduced Tootsie Rolls®, named after his daughter's nickname, "Tootsie." Modern versions of cowboy candy include Pickled Jalapenos and Candied Jalapenos, a combination of maraschino cherries and jalapeno peppers in sweet pickle brine. 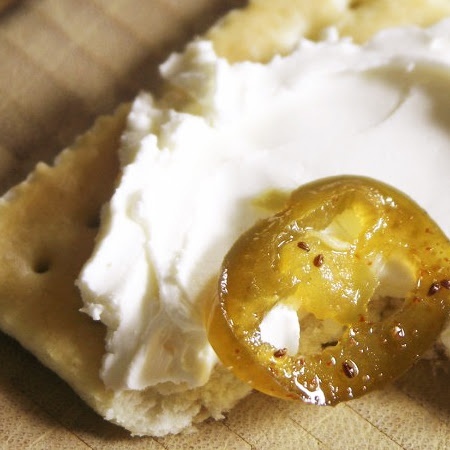 You can eat this treat with cream cheese on crackers or on a juicy hamburger. Or there’s cowboy coffee stirred with a peppermint stick. first solo adult novel. It’s a contemporary western mystery. It’s a road adventure with a touch of romance. She calls it CowgirlLit. Hi Janet, interesting blog. I didn't know that peppermint was mentioned in the Bible. I read that Arbuckles coffee included a peppermint stick and this was used as an enticement to get cowboys to grind the coffee and do other chores. Can you imagine those early cowboys fighting over peppermint candy? My grandmother always gave me peppermint Lifesavers if my stomach was upset. Rebecca: Thanks for the note! I'll have to look for those Lifesavers. Haven't had any in a long while! Fun post, Janet. I didn't realize candy corn and gum have been around for so long. Love your post, Janet. My dad swore by horehound candy. Said it was good for us. 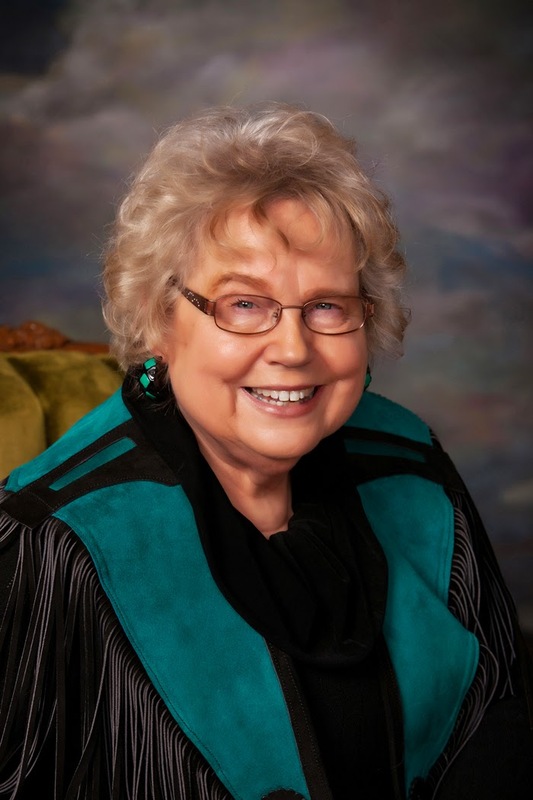 Davalyn: Several of us in our church choir use horehound candy to clear our throats and such. Works great! First it was chocolate and now peppermint candies...oh my! Thanks for the delightful post about these candies. 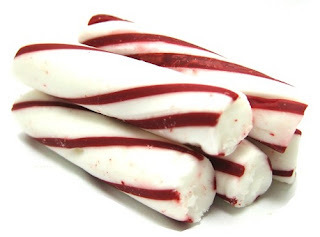 I love peppermint sticks all year round. Like Vickie, I didn't realize these two have been around so long. Martha: A nice memory ... thanks! 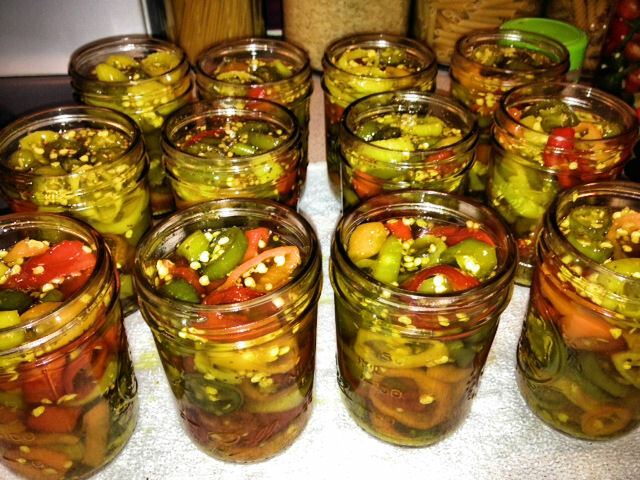 Very, very interesting blog post! I absolutely love everything mint!!!!!!!!!!! I loved reading this and learning so much! Thanks much for the note!